In private messages, you ask us if there’s any Overwatch Steam integration. We decided to explain this topic and dispel any doubts. Steam is the world’s largest sales platform for video games. Valve has done a lot to grow that business and today it can boast of millions of profits from the sale of games from other publishers. However, the question often arises whether Overwatch is available on this platform. We know that Blizzard Entertainment has been producing own games for many years. However, from a few, they’re very focused on her own platform to handle games and the community of players gathered around them, the Battle.Net platform. Currently, Overwatch on Steam is not available and does not promise to ever happen. Blizzard does not need any intermediaries in the sale of its games, and all user services prefer to leave in its own application. We want to dispel any doubts that may have arisen in connection with various platforms. But if you’re still interested in buying Overwatch, you can always check Overwatch discounts, and play at Battle.Net app. 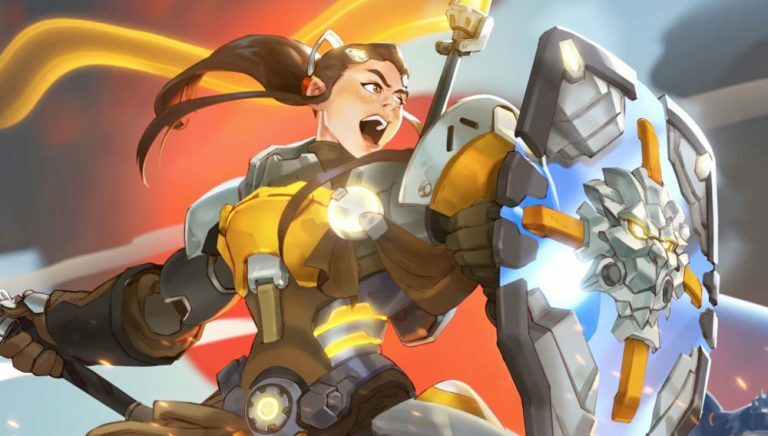 In addition, everyone who will buy the game will have access to Overwatch Anniversary event, and get a chance to get loot from all Overwatch seasonal events available from the release of the Overwatch.